Mr. Moomjian conducted an in-house training program "Drilling Contract Negotiation & Management" for Shell Brunei Company. 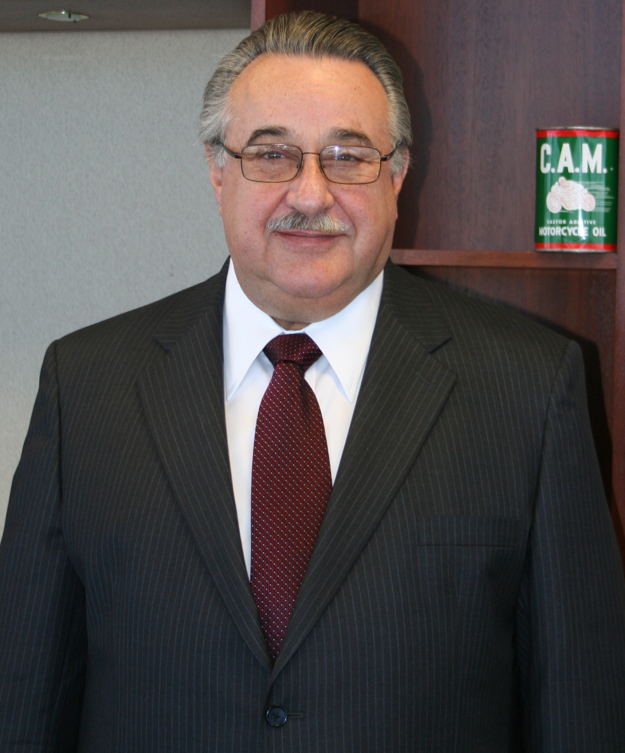 Mr. Moomjian served as a mediator of a multi-million dollar international contract dispute in Houston, Texas. Mr. Moomjian was quoted as a "drilling-industry expert and registered lawyer" in an article that appeared on the first page of the Wall Street Journal. Mr. Moomjian was named as an arbitrator in an ICC arbitration in London. Mr. Moomjian delivered a presentation “Variable Rate Drilling Contract Philosophy and Structure” at the IADC Contracts and Risk Management Conference held in Houston, Texas. Mr. Moomjian conducted a second public training program "Drilling Contract Negotiation & Management" sponsored by PetroSync in Kuala Lumpur, Malaysia.